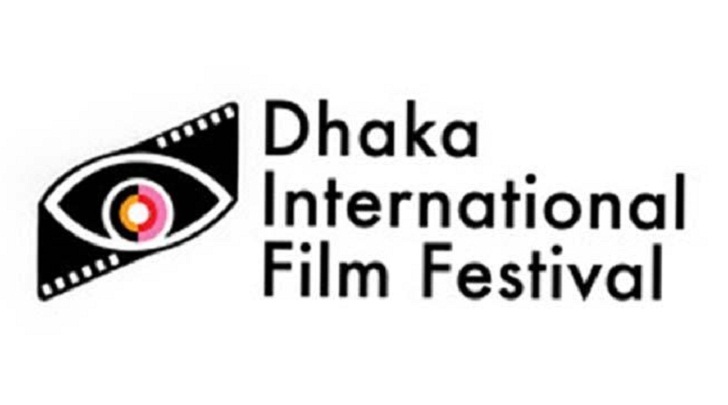 The '16th edition of Dhaka International Film Festival' (DIFF) is going to be held in Dhaka from January 12 to 20, 2018 with the theme 'Better Film, Better Audience and Better Society'. "More than 200 films from 60 countries, including Bangladesh would be screened at the festival, which starts from January 12," Director of the Festival Committee, Ahmed Mujtaba Jamal briefed the media at a press conference at a city hotel on Saturday. Rainbow Film Society will organize the nine-day festival. “The films will be screened simultaneously at the several venues in the capital, including main auditorium and Sufia Kamal auditorium of Bangladesh National Museum, Shawkat Osman Auditorium of Central Public Library, Alliance Française de Dhaka, Russian Cultural Centre and Star Cineplex,” he said. As a part of the programme, the 4th Dhaka International Women Film Makers Conference would be held on January 13 and 14 at the auditorium of Alliance Francaise De Dhaka to mark women's participation in the festival. Besides, 1st Asian Film Critics Assembly would be jointly organised by International Film Critics Association of Bangladesh and International Film Critics Federation on January 15 and 16.